Whenever the “alarmist media” run stories, Op-Eds on climate changes, and Letters to the Editor, they exaggerate the headline and narrative. They rarely if ever include a counter-argument, almost never know any Information that contradicts their alarmism, or ever refers to any published study that supports a scintilla of environmental skepticism. Whatever happened to an old-fashioned sense of fairness? The U.S. Environmental Protection Agency (EPA), DEP and Cabot’s water testing all showed that levels of methane were reduced with and without treatment in these households. In fact, the EPA’s 2012 testingconcluded that water quality did not pose a threat to human health and no further action was warranted by the agency. Equally important to understand is that a myriad of water studies, historical accounts and expert testimonieshave concluded the county has a long history of naturally occurring methane in its water supplies. 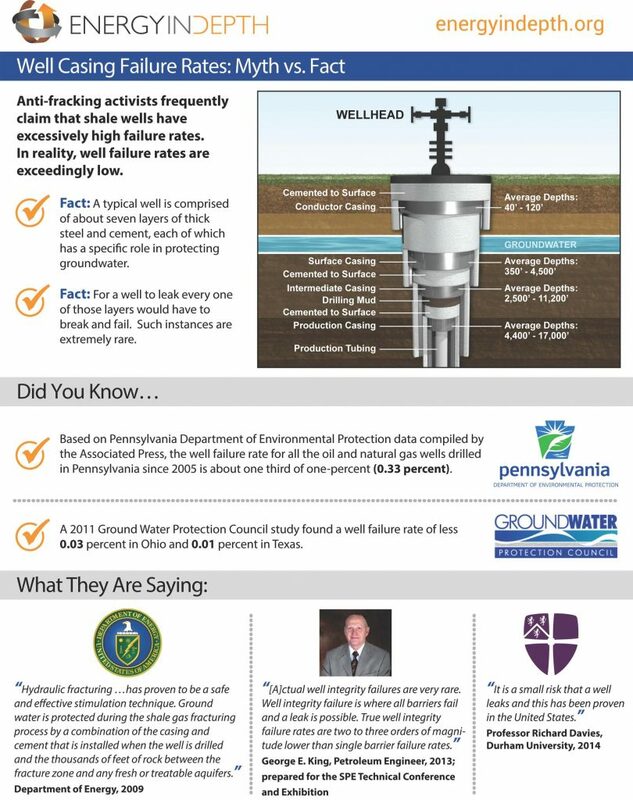 A 2018 Yale University study found water quality in Susquehanna County has not been impaired by natural gas drilling, and a 2018 Penn State University study of Bradford County, Pa. found water quality has actually improved since shale development began in the region. Additionally, the Susquehanna River Basin Commission’s (SRBC) continuous monitoring of the basin – of which Susquehanna and Bradford counties are located – has found “no discernable impacts” to water quality or quantity in the region from oil and gas activities year after year.